When the temperatures begin to drop and the snow begins to fall, the Mad River Valley of Vermont is what skiers and hikers dream about. Miles and miles of trail—groomed and wild, downhill and cross-country, hiking and snowshoeing—are easily accessible within a short drive. Loosely defined by the path of its namesake river, the Mad River Valley runs from Granville Gulf Reservation in the south to the Winooski River in the north. 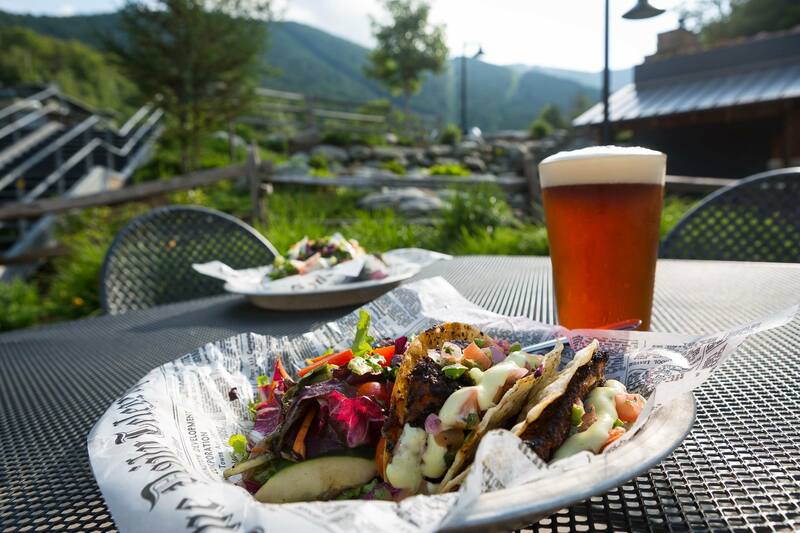 Anchoring the valley are the three villages of Warren, Irasville, and Waitsfield, which offer no shortage of downtime, eating, or aprés ski opportunities. No matter what you’re looking for, the Mad River Valley is the place to be, come winter. 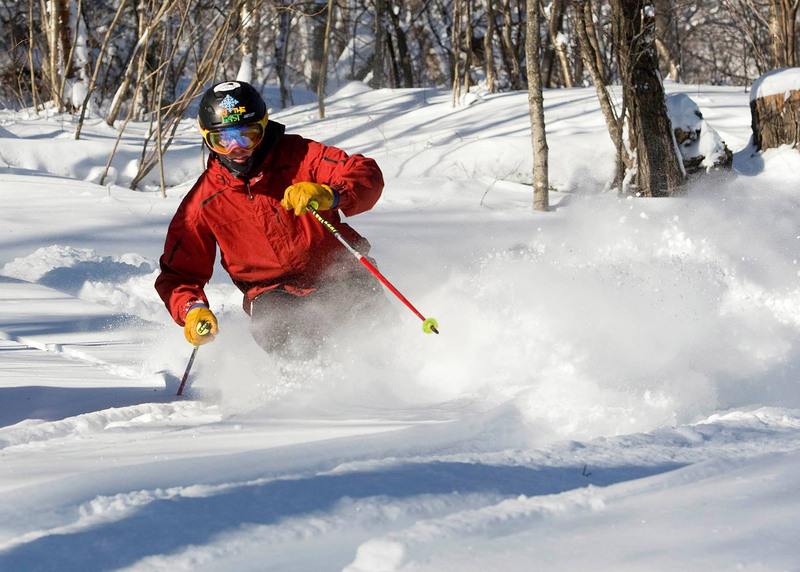 Vermont is a the premier destination for skiing on the East Coast and the Mad River Valley is about as good as it gets. Sugarbush Resort, comprised of two mountains, Lincoln Peak and Mount Ellen, is the largest option in the neighborhood, boasting 53 miles of skiing over 111 trails. A short ways up VT-17 is Mad River Glen, the famously throwback, co-op-owned operation. It’s skiers-only and natural conditions over 45 challenging trails. Chances are you’ve seen their “Ski it if You Can” bumper stickers—they’re about as ubiquitous in New England as those “This Car Climbed Mount Washington” ones. 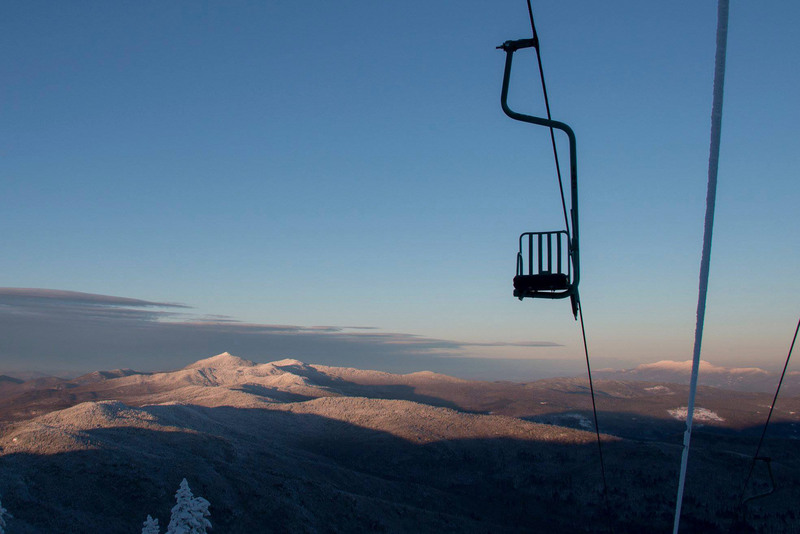 The mountain breeds an “old school New England skiing” vibe, thanks to its natural snow, narrow trails, plentiful trees, and sing-person chairlift—One of only two remaining in the country. For more advanced skiers, our scouts recommend taking it up Stark Mountain and dropping into the trees off the left side of Upper Antelope, where you’re sure to find the good snow. After that, link back up with Lower Antelope as it winds down the ridgeline in narrow, bumpy steps. For newer skiers, a plethora of blues and greens intertwine on the other side of the mountain, but experts shouldn’t stay away from this area, either. Well-spaced trees off the side of TK let you break in and out of the trail as you see fit and enjoy some buttery glades. Legs shot? Stop by General Stark’s Pub (see below) to recharge with a brew and a burger. 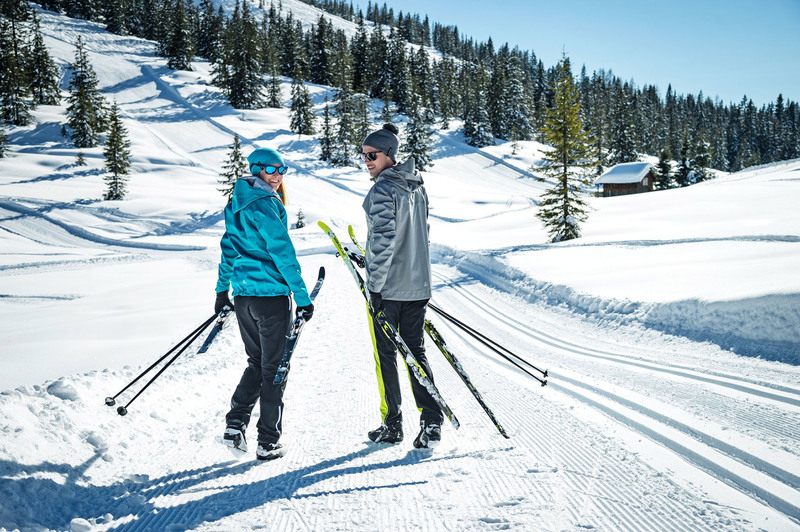 The Mad River Valley also boasts significant cross-country skiing options. 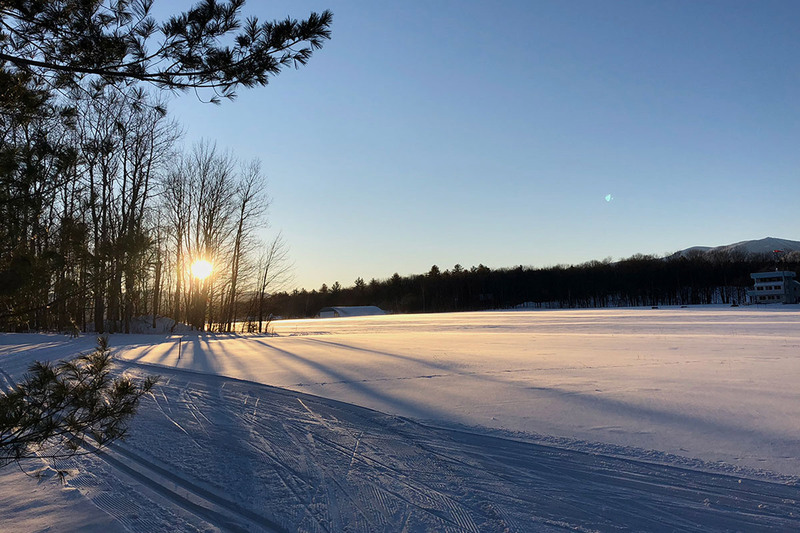 In the town of Warren, Ole’s Cross Country Ski Center and Blueberry Lake Cross-country Center each has miles of groomed, varied terrain suitable for all skill levels. 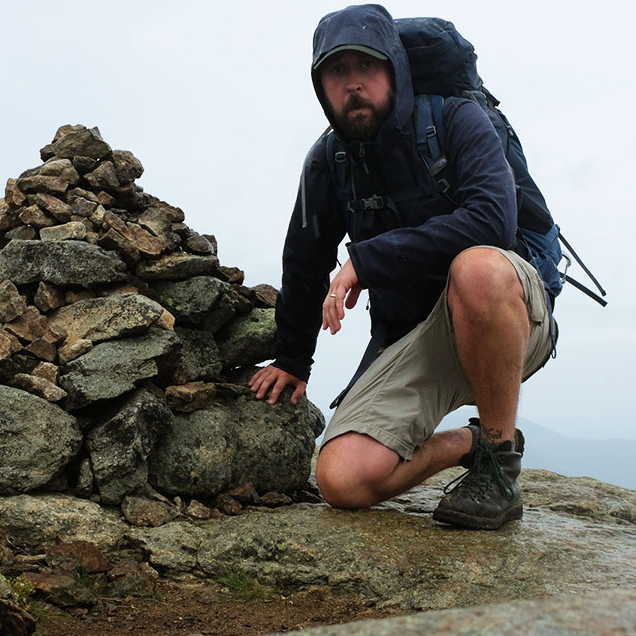 For backcountry options, look no further than the Catamount Trail. Running roughly parallel to the Long Trail, the Catamount Trail traverses the entire length of Vermont by way of old woods roads, groomed trails, and snowmobile routes. Difficulty varies from section to section so advance planning is essential. 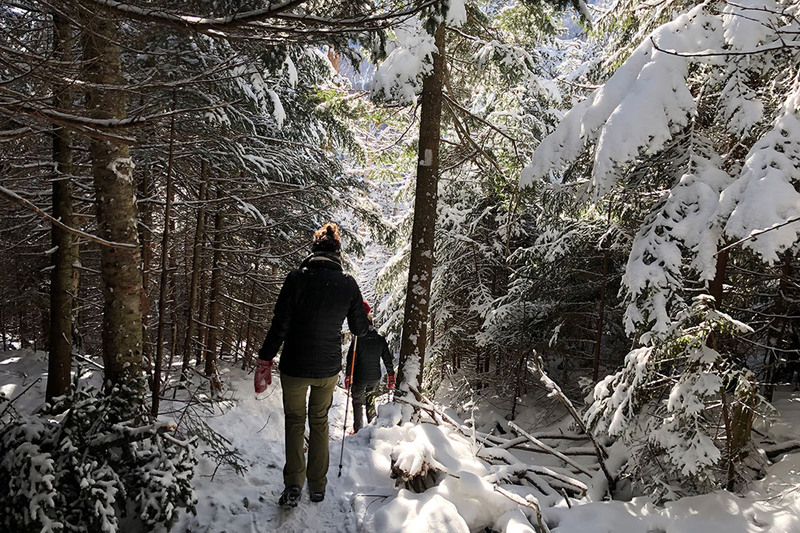 Vermont is a hiker’s paradise and it only gets better in the winter. 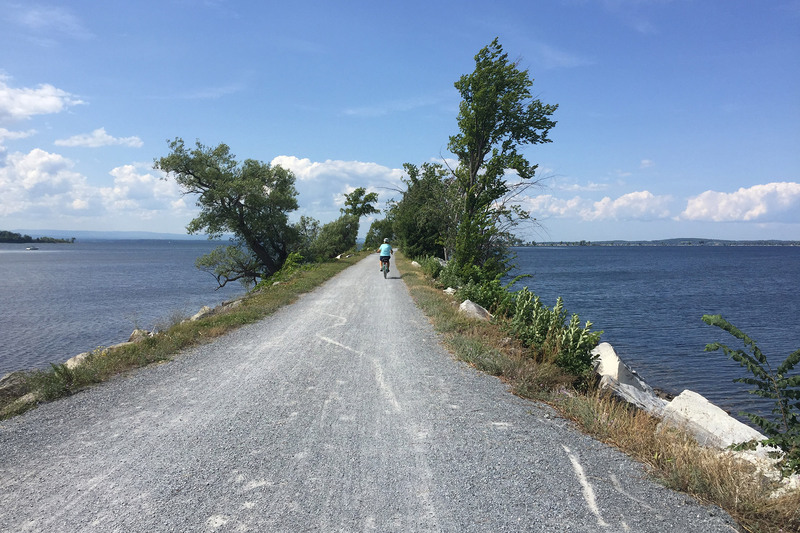 The Long Trail, the nation’s oldest long-distance hiking trail and a Vermont institution, runs right by on its journey from Massachusetts to Québec. 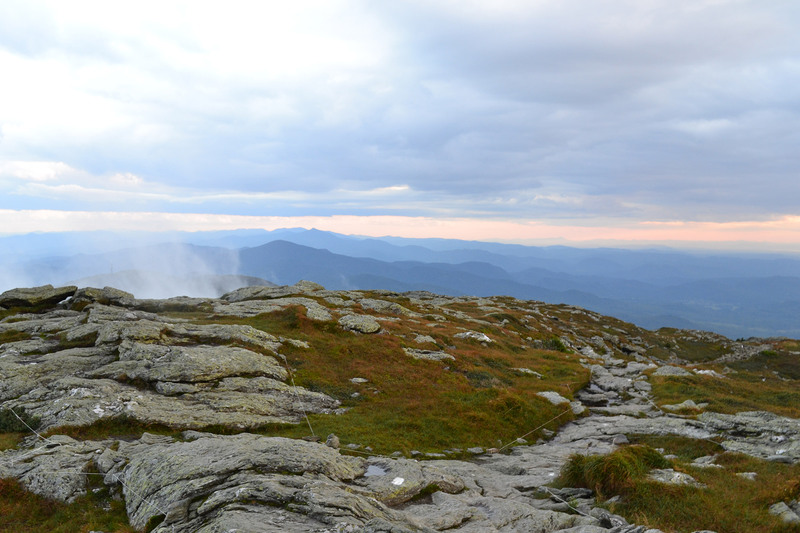 There are several outstanding side trails that serve as access points to the LT and two of Vermont’s five 4000-foot peaks—Mount Abraham and Ellen—are right there. It’s also worth noting that the other three—Mount Mansfield, Camel’s Hump, and Killington Peak—are within an hour’s drive. In and around town, the Mad River Path offers several miles of easy going trails that are good for the whole family. These ice over pretty good in winter though, so despite their relatively chill vibe, traction is a must. When the conditions are real grim up high, it’s good to stay down low, and pick-up hockey is a great way to pass the time. The Skatium, a laid-back outdoor rink in Waitsfield Center, delivers. Against the backdrop of the Green Mountains one can play some hockey or just skate around and chill out. 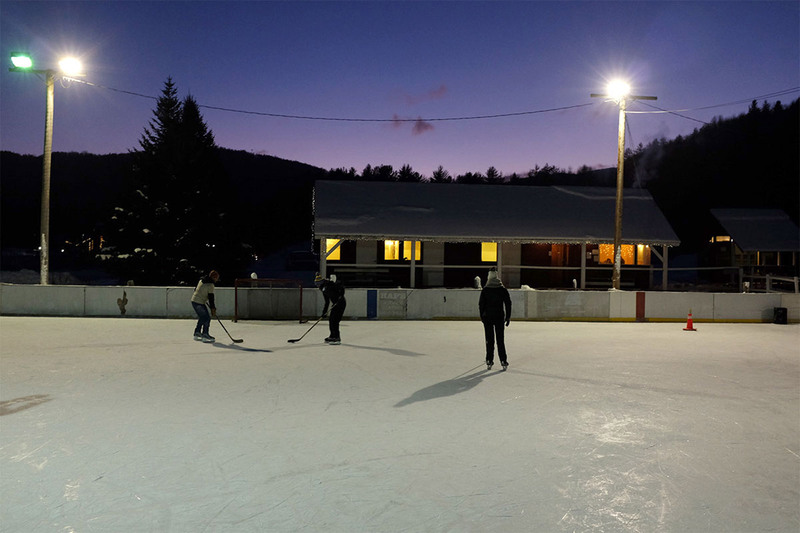 Everything you need—skates, sticks and pucks—are available for rent and a warming hut is open to keep the game going. Food and drink in the three villages isn’t at all hard to come by, and the diversity of options will keep you interested in the time between the hiking and the skiing. 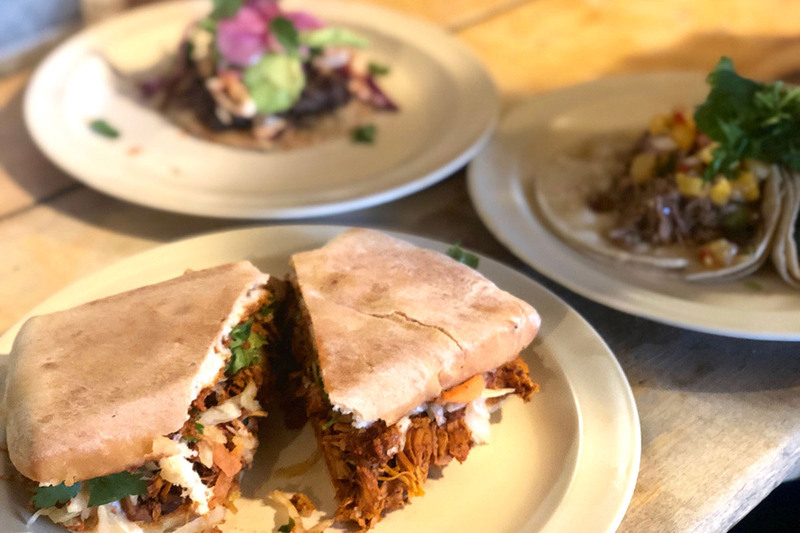 The Mad Taco in Waitsfield is a legitimate taco joint and a favorite of the goEast staff. An arsenal of hot sauces and craft beers round it out. In Warren, The Warren Store is an eclectic general store that serves up excellent sandwiches. If you’re looking to stay in and cook at home, stock up on local meat, cheese and liquor at Mehuron’s Supermarket in Waitsfield. After a long day skiing the glades at Mad River Glen, stop into General Stark’s Pub at the base, a cozy scene for a generous selection of brews as well as food. Local brewery Lawson’s Finest Liquid’s is the “official beer” of the hotspot, so our scouts recommend grabbing a glass of the Fayston Maple Imperial Stout, from Lawson’s, for a quintessential Vermont taste in a dark, rich, and heavy taste. It might be a one-and-done. It isn’t too difficult to stay hydrated in these parts either. Mad River Distillers operates daily tours out of their distillery space in Warren. You can also try their offerings, including their Maple Cask Rum (outstanding in an après ski hot toddy) at tasting rooms in Waitsfield and Burlington. On the beer side of things you can check out Lawson’s Finest Liquids in Waitsfield. Get a taste and some snacks to stay or load up on packaged beer to go. With additional reporting from Ryan Wichelns. 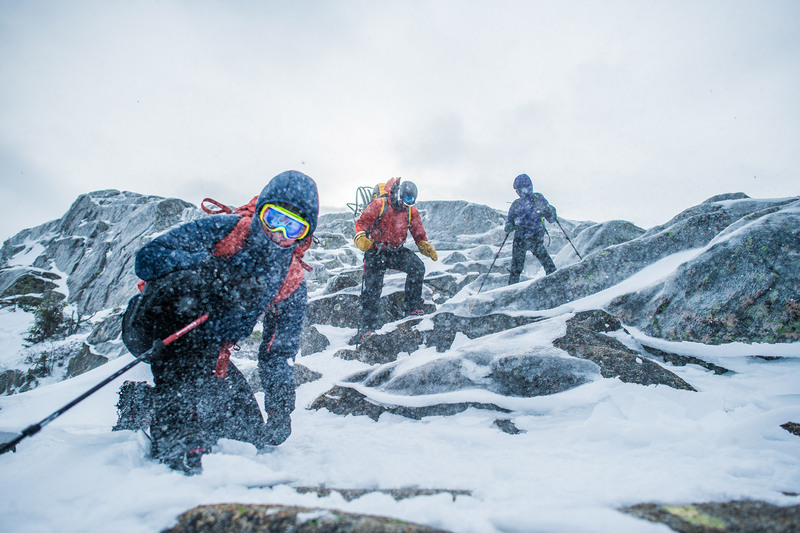 John Lepak is an art director, graphic designer, and weekend mountaineer. He hasn’t met a rock scramble he didn’t like, and spends his free time either in the mountains or obsessively cooking Mexican food. When John isn’t pushing pixels, crushing miles, or making the best carnitas caseras you’ve ever tasted, you can find him living the dream in the Connecticut woods with his wife Kat and a muscly little pitbull named Fiona.